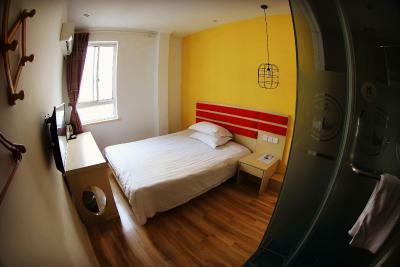 Lock in a great price for The Phoenix Hostel Shanghai-LaoShan – rated 8.6 by recent guests! Over all property is recommendable. 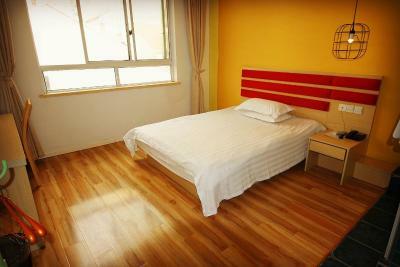 Giving emphasis on its good location which is very near the train station. Staff was good, manager great. 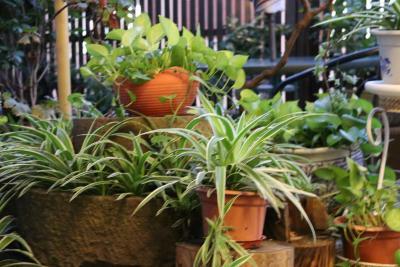 In all the common areas of the hostel, you can feel a personal touch. 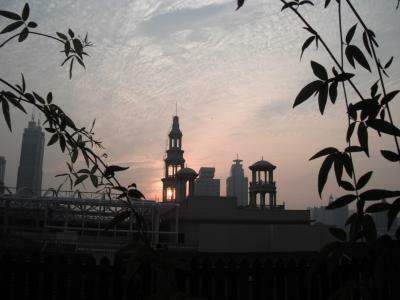 That there is someone's hand/thought guiding it all, that you are staying somewhere someone created & cares for. 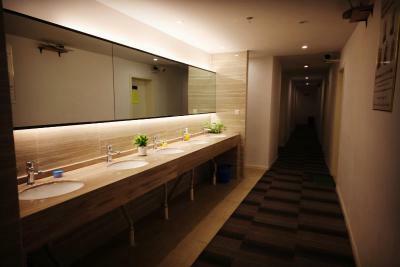 The clean facilities, fast elevator, and great location seal the deal. 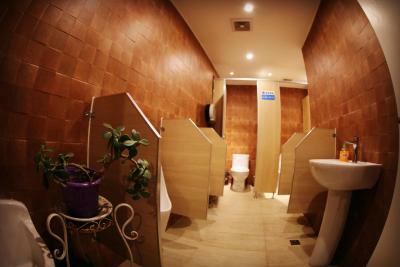 Confortable beds as clean bathrooms. Laundry services, luggage storage for a lower price per day. 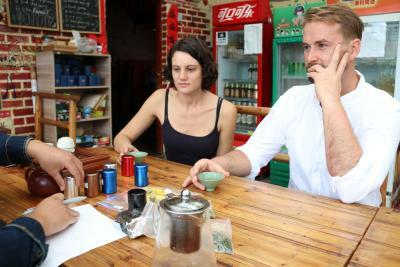 The people, friendliness and location. Very warm and welcoming Team. 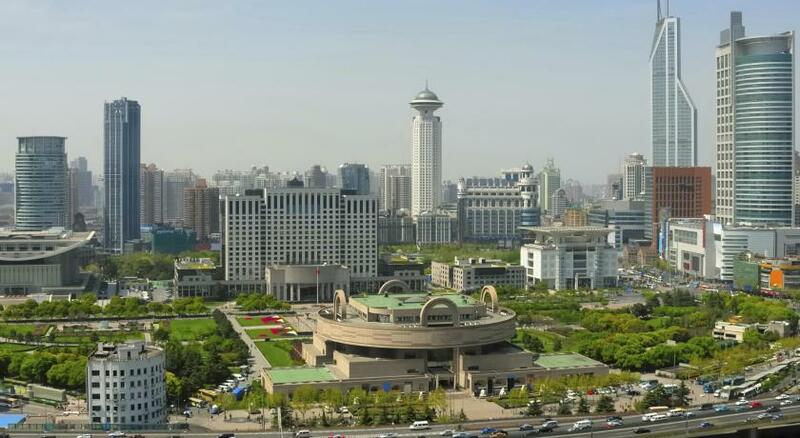 Location is close to the metro and People's Square. Staff was friendly and very helpful. Breakfast was great. They did my laundry! Rooftop lounge was very cool and relaxing. Spacious shower. 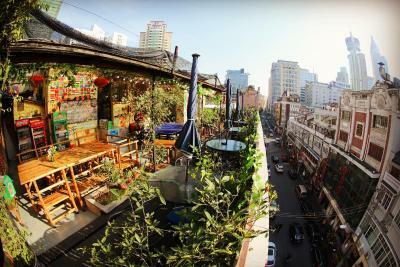 The rooftop bar and lounge is such a fun environment. The coffee was great. The community feel was nice. And，most importantly，Katharina was awesome. 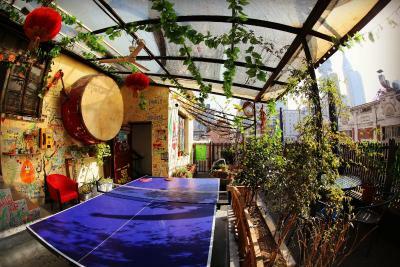 Excellent central location, close to subway as well as many sites, including street food. 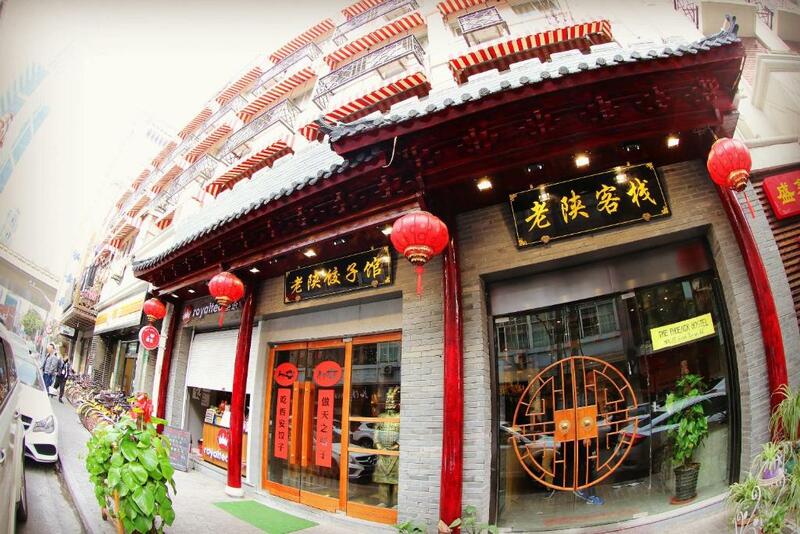 The restaurant in the building offers surprisingly delicious food at surprisingly good value. Staff are very friendly and helpful. 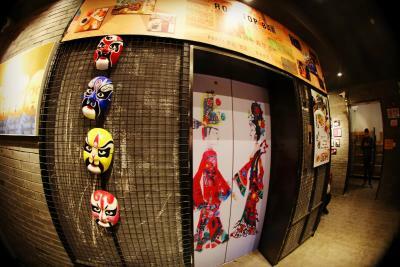 Located a 5-minute walk from People’s Square Subway Station, The Phenix Hostel Shanghai offers rooms with free wired or Wi-Fi internet. 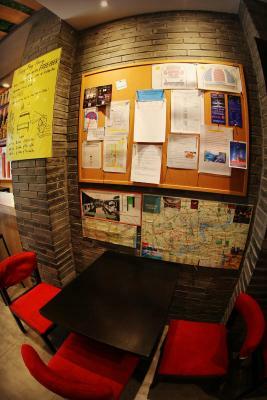 Phenix Hostel is a 15-minute walk from The Bund, Yu Yuan Old City and Xintiandi. 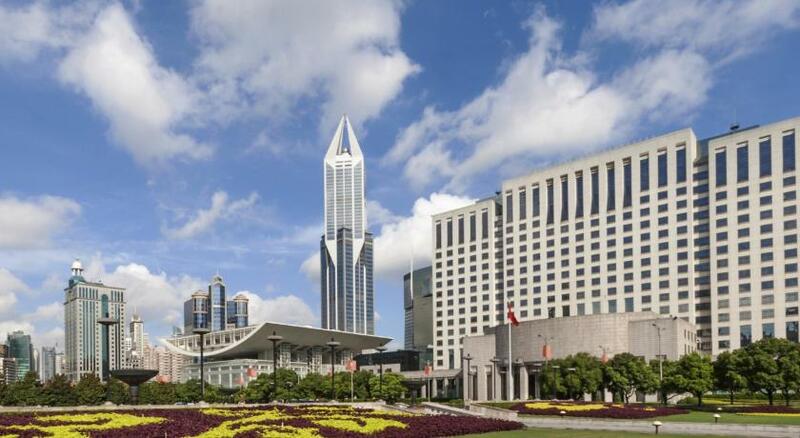 Shanghai Pudong International Airport is 29 mi away. 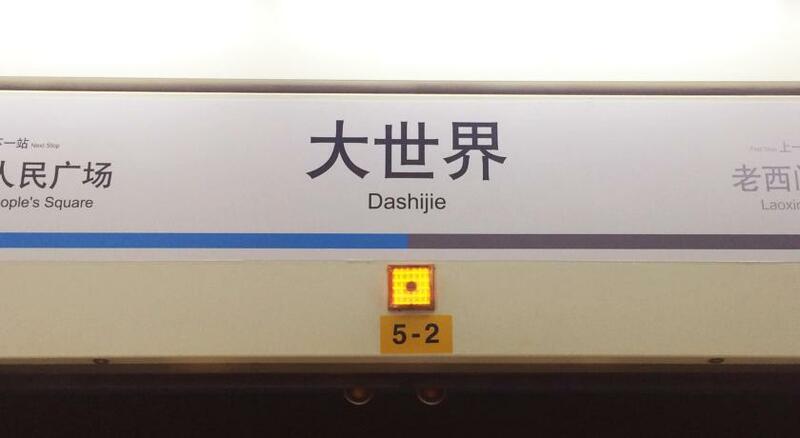 Shanghai Disneyland can be reached in 44 minutes by car. 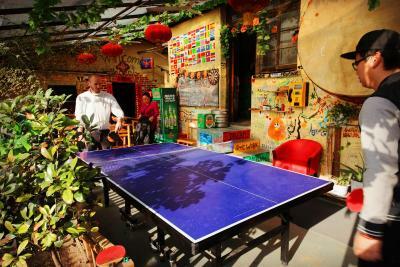 Basic rooms are air-conditioned and come with a cable TV and tea/coffee-making facilities. 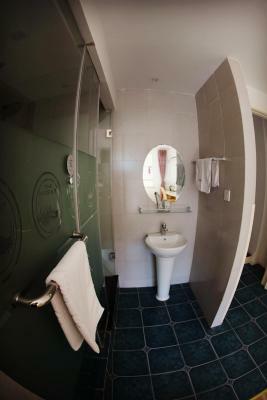 Rooms come with either en suite or shared bathroom facilities. Hairdryers are available for loan. 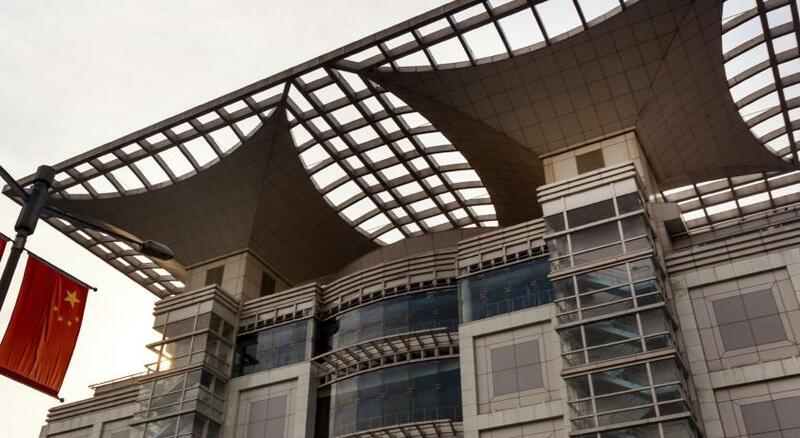 Fax, photocopying and ticketing services are available for convenience. 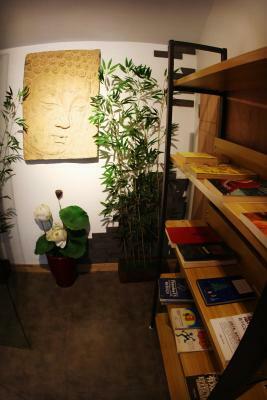 Guests can watch a DVD in the library. 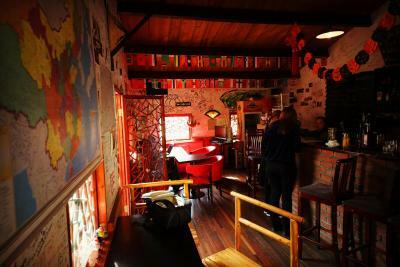 The hostel has a tour desk and 24-hour front desk. 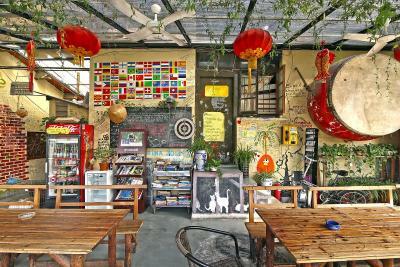 Local dishes are served in the hostel’s restaurant. Room service is also available. 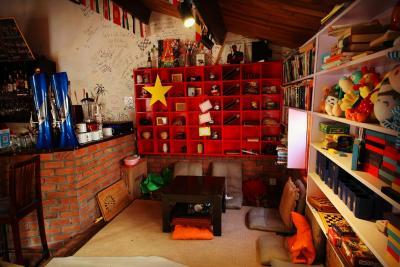 When would you like to stay at The Phoenix Hostel Shanghai-LaoShan? 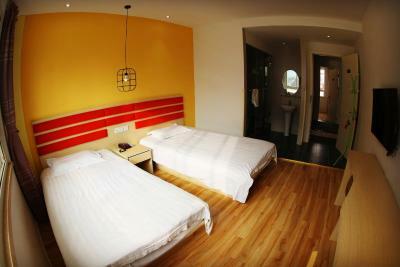 A basic room for 1 equipped with a cable TV, tea/coffee-making facilities and a private bathroom with shower facilities. 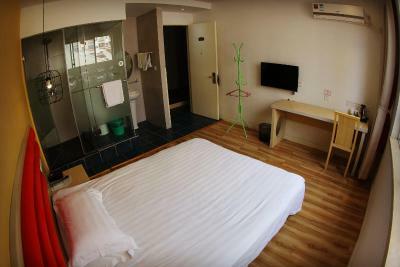 A basic room with one double bed equipped with a cable TV, tea/coffee-making facilities and a private bathroom with shower facilities. 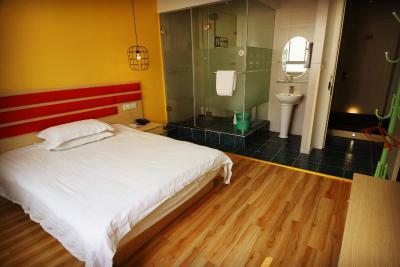 A basic room with 2 single beds equipped with a cable TV, tea/coffee-making facilities and a private bathroom with shower facilities. 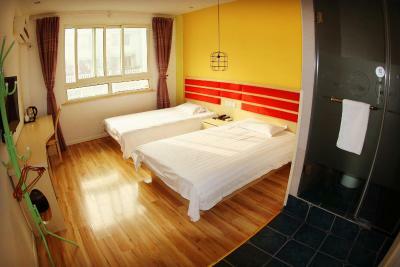 This single room features a electric kettle, cable TV and air conditioning. 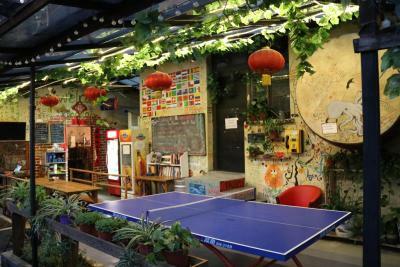 House Rules The Phoenix Hostel Shanghai-LaoShan takes special requests – add in the next step! 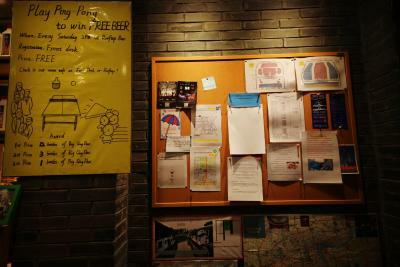 Greatwall Pacific The Phoenix Hostel Shanghai-LaoShan accepts these cards and reserves the right to temporarily hold an amount prior to arrival. 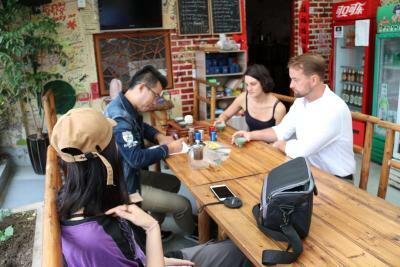 The Phoenix Hostel Shanghai-LaoShan accepts these cards and reserves the right to temporarily hold an amount prior to arrival. Hotel prefers payment in cash. Please inform The Phoenix Hostel Shanghai-LaoShan of your expected arrival time in advance. You can use the Special Requests box when booking, or contact the property directly using the contact details in your confirmation. Late breakfast, starts at 8am.. luckily we arrange to have an early breakfast during our stay. 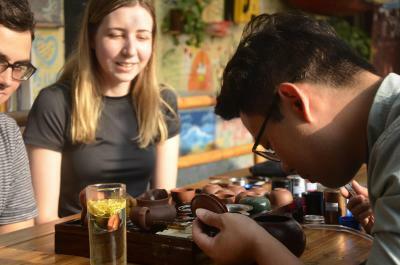 There isn't really a central area of the hostel that guests would naturally pass through where you can meet and talk to people as they come and go. The lobby should be that area but it's too small. The closed bar area on the roof is a bit of a no-man's land, so all the guests are squeezed together in that patio. not enough room up there when its busy/crowded. 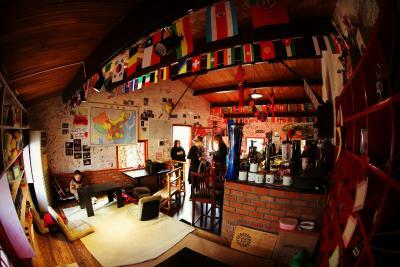 I spent 3 weeks in this hostel and I can tell you that it was the best money value hostel I ever had ! 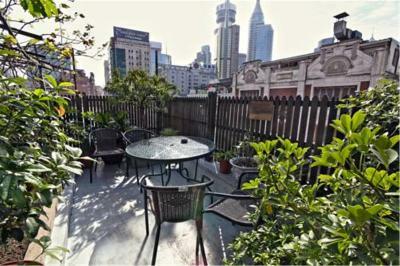 The location is just great, in the center, 15min from the bund. 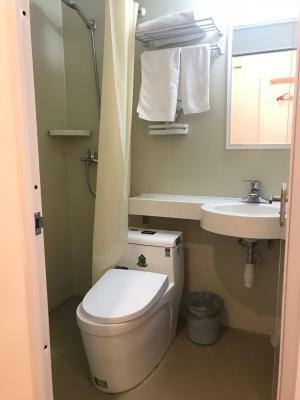 It’s clean, you meet people from around the world every day and cherry on top, the staff is just amazing, so friendly, always here to try to improve themselves, trying new activities, organising trips,... Anyway, Jacky and Celine, thank you to be what you are, THE BEST! The staff was amazing. The room was completly new. 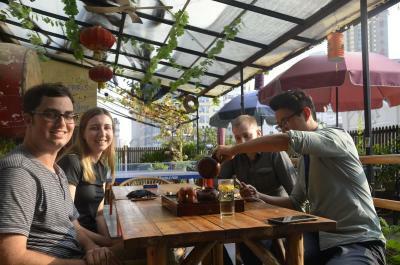 The breakfast was very good, served at the bar in the rooftop. Very close to the subway station. 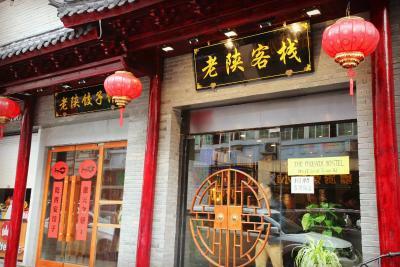 There is a lot of chinese food around the hostel. 1. 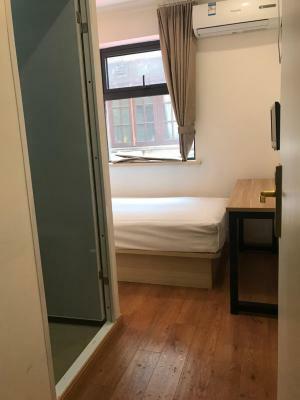 Room is smaller than I thought(4 female dorm). 2. There is no lock in bathroom. 3. 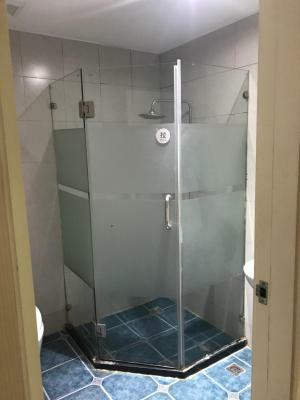 It's shy when someone is taking shower as the door is made with glass. 4. There is no any accessory hook in bathroom, which made it a bit inconvenient. 1. Location is nice. 2. Staff is nice and helpful. 3. There are sockets next to bed. 4. The price is adorable. 5. Each person has own cabinet. 6. There is a small shelf near shower nozzle so I can put my bath product. 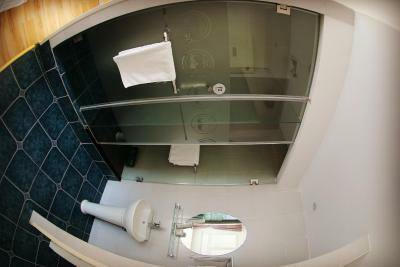 No curtains for privacy, the bathroom was very small so water was all over the floor, not enough towel racks or hooks. Wood chairs (at the entry hall) and wood benches (at the rooftop). I had some work to do on computer during my stay. 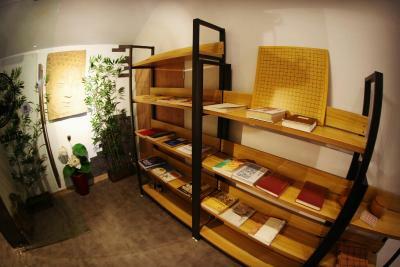 To not disturb my roomates, I was working at the rooftoo or entry hall, but seating for a long time was'nt comfortable. I really appreaciated the rooftop terrasse. Really nice view and good atmosphere. 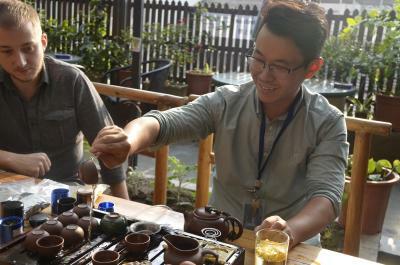 The staffs members where also lovely. However, the equipment inside room is not very good. My chair is almost broken and one of the lights cannot be turned off at night. 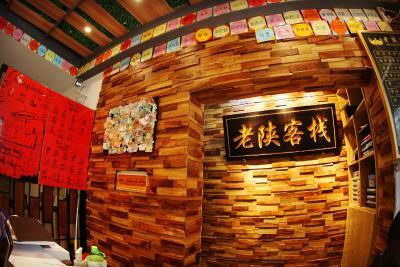 The location is good, and the staff is very good. 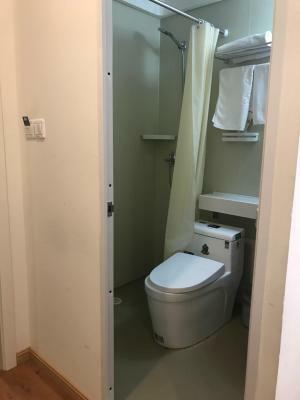 It is very clean and comfortable. Very friendly staff specifically Celine who was always at service whenever approached. 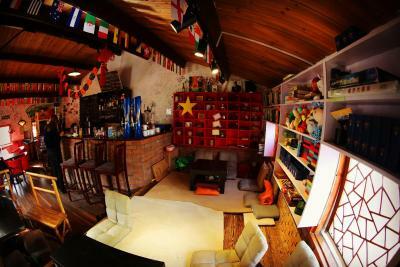 Hostel is centrally located, comfortable ,very clean all the time and has all the necessary facilities that you require. 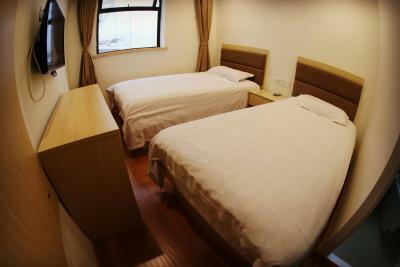 Has large lockers and has a restaurant , laundry service which is very convenient at reasonable price.